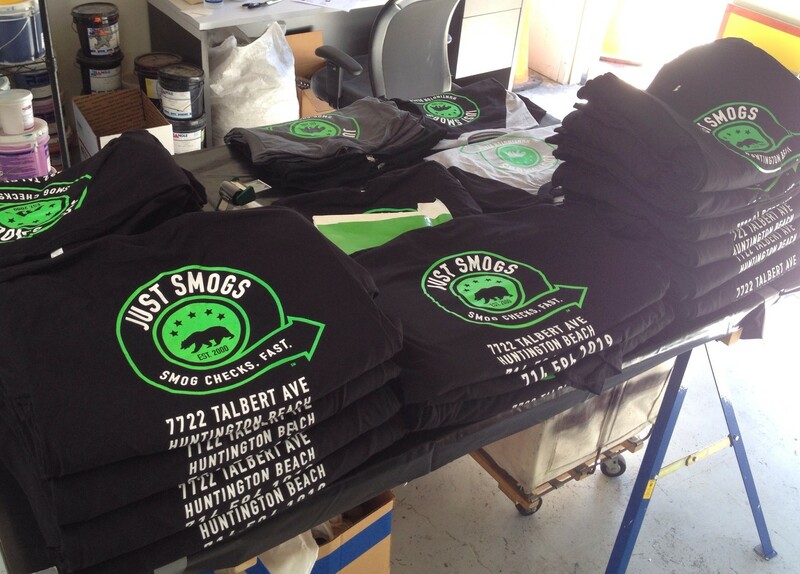 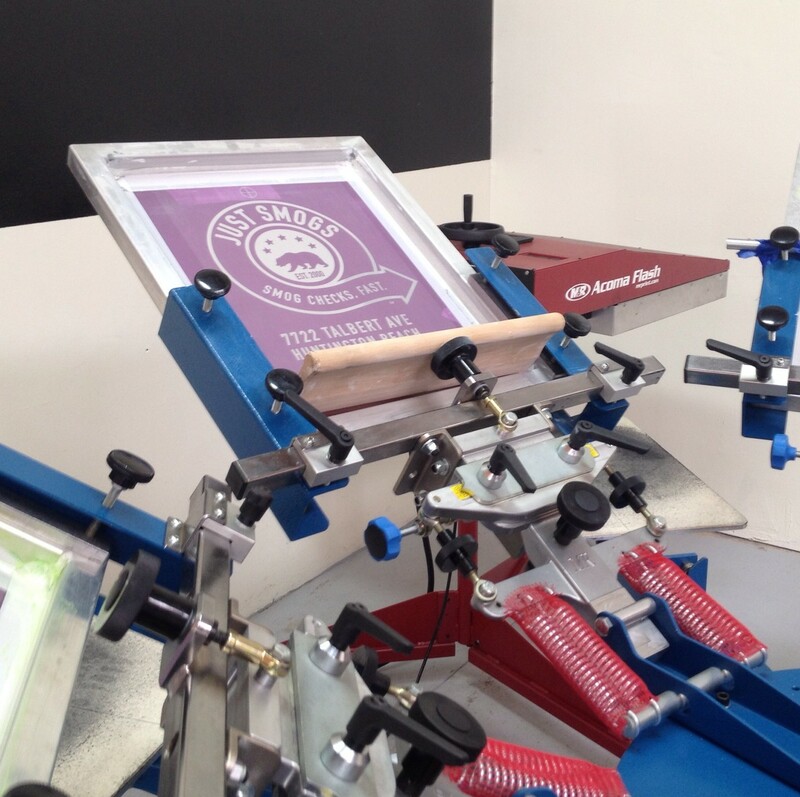 JUST SMOGS® is proud to welcome Ryan Hemming to the team! 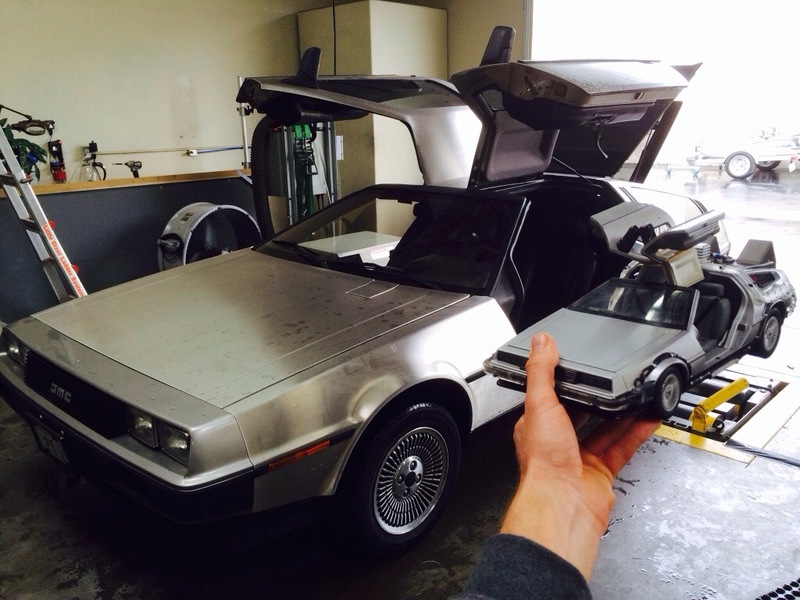 Hemming is an accomplished smog technician and an ASE certified mechanic. 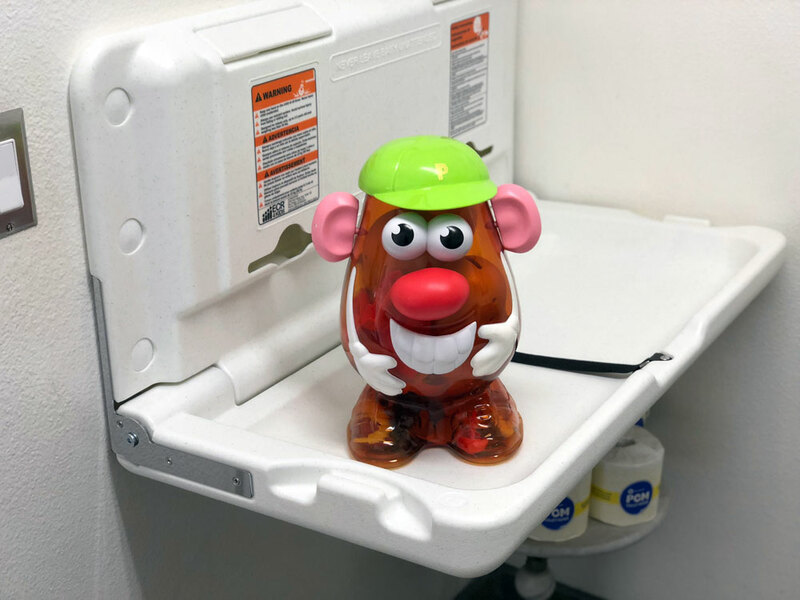 He attended both California Institute of Automotive Training and Automotive Diagnostic Training in 2008. 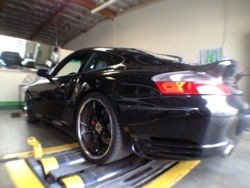 This beautiful 2001 Porsche turbo passes it’s star smog check in Huntington Beach. 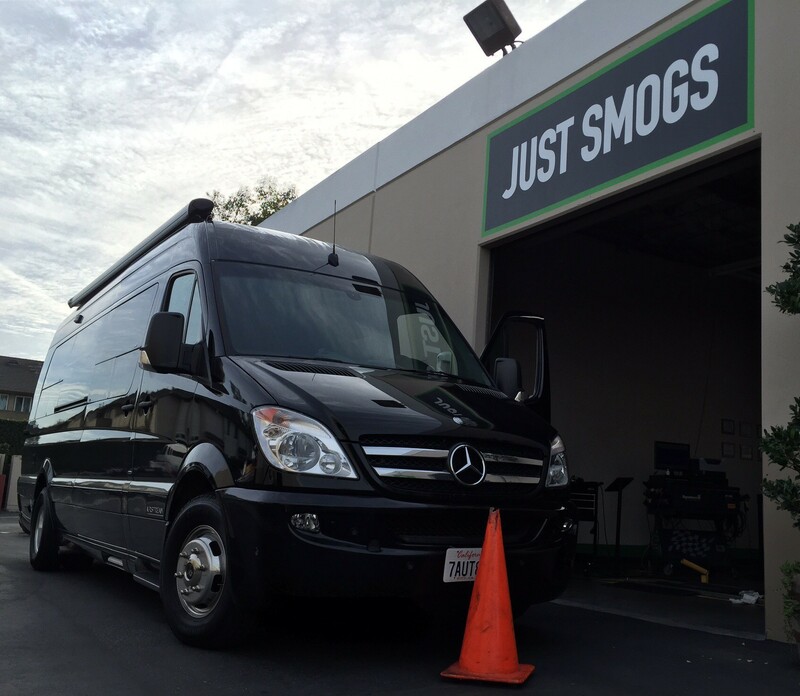 Many vehicles are require smog certification from a licensed CA Star Station. 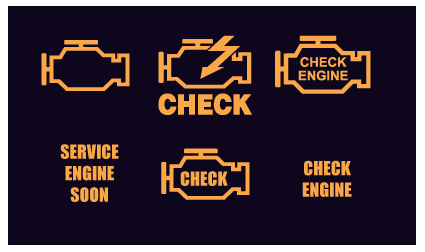 Just Smogs is one of the first smog check stations in California to be certified “Star.” Currently the inspection procedures are identical to the previous smog program. 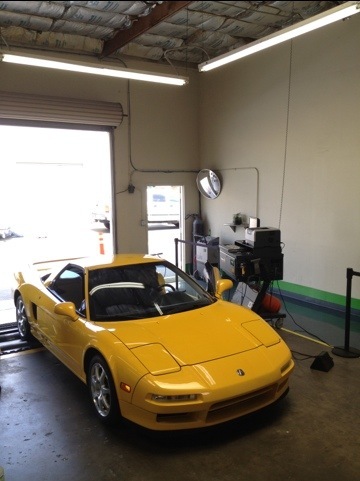 This flashy yellow Acura NSX just passed a smog check at JUST SMOGS® in Huntington Beach!